All NAEA Members are invited to submit artwork to be juried for possible inclusion in the 2018 NAEA Member Exhibition. This exhibit will be displayed at the NAEA Studio & Gallery in Old Town, Alexandria, Virginia, and will showcase artwork created by NAEA’s vibrant professional community of visual arts educators, highlighting the artistic skill and vision of members worldwide. 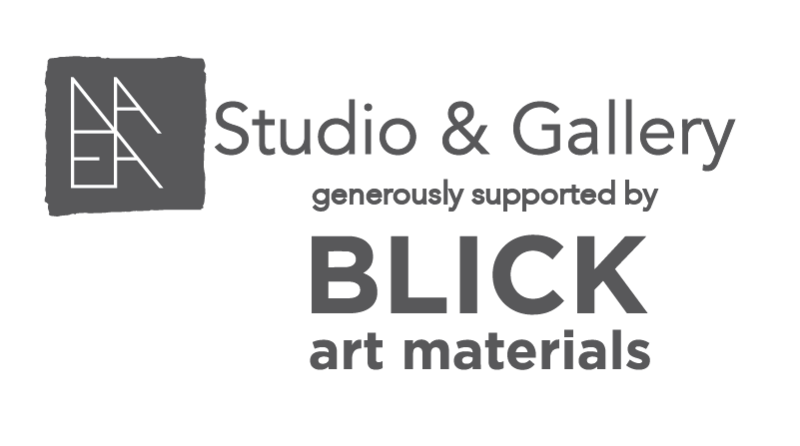 Up to 60 works will be selected for exhibition at the NAEA Studio & Gallery and up to an additional 60 works will be selected to be featured in the NAEA Virtual Gallery on the NAEA website. If you have submitted to an NAEA exhibit through ArtCall in the past, log in with your existing ArtCall login credentials. Receive a confirmation e-mail once you complete the submission process. 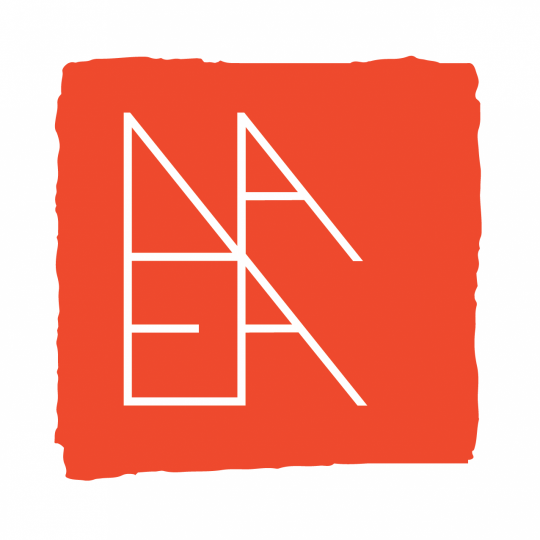 Exhibit Hours: The NAEA Studio & Gallery is generally open 10am – 3pm ET, Monday-Friday. Please call NAEA Member Services at 800-299-8621 prior to your visit to make an appointment. Questions? Contact Mark Bravante, NAEA Member Services Coordinator, at MBravante@arteducators.org or 703-889-1297.